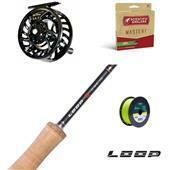 If you are looking for a different reel or line in your combo please feel free to give us a call at 866-660-5758. 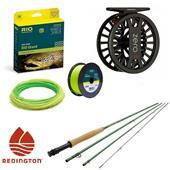 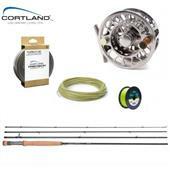 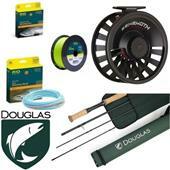 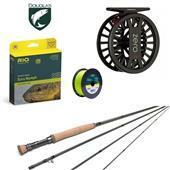 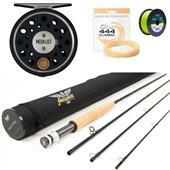 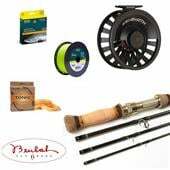 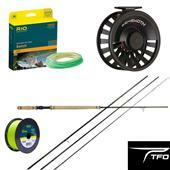 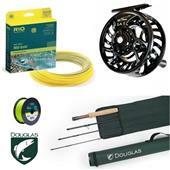 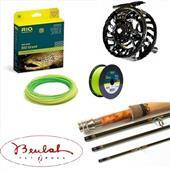 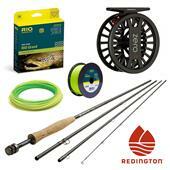 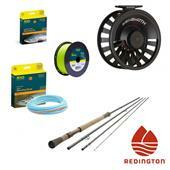 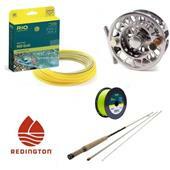 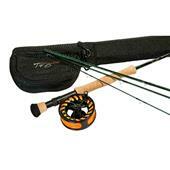 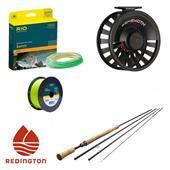 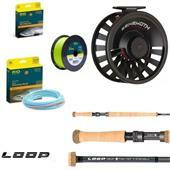 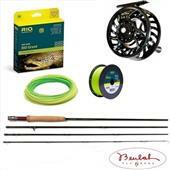 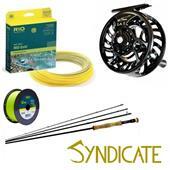 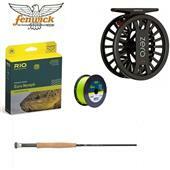 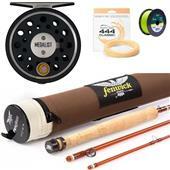 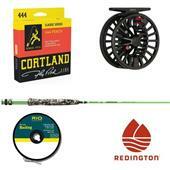 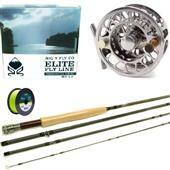 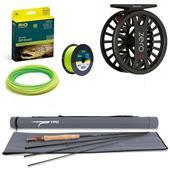 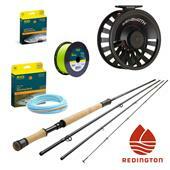 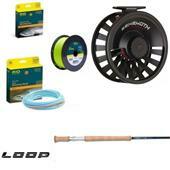 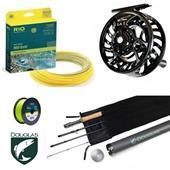 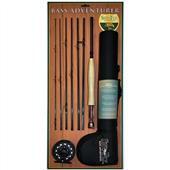 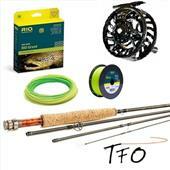 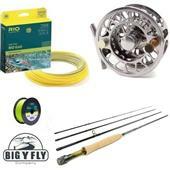 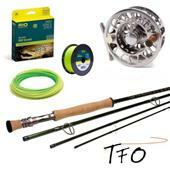 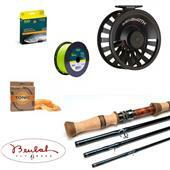 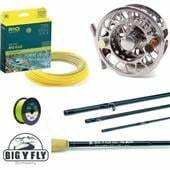 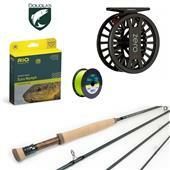 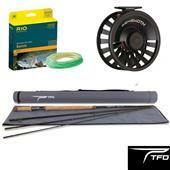 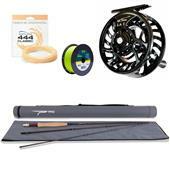 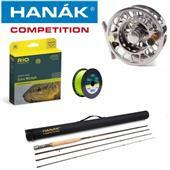 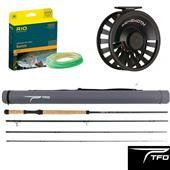 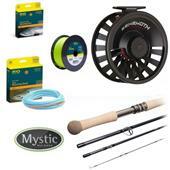 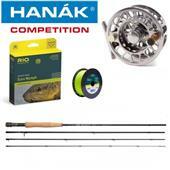 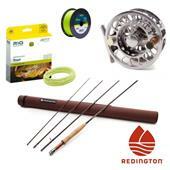 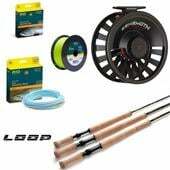 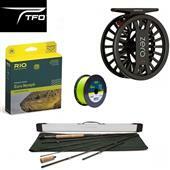 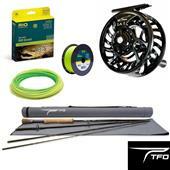 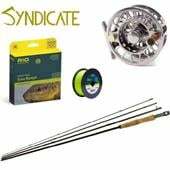 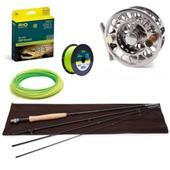 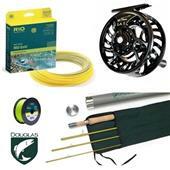 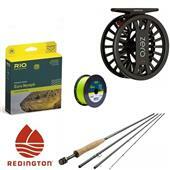 To get the same great deal a combo that is customized to your style of fishing. 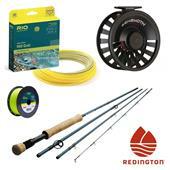 Rod 4wt 8'8" 5wt 9'0" 6wt 9'6"
Rod 5wt 10'0" (Out of stock) 6wt 10'4" 7wt 10'8" 8wt 11'0"
Rod 4wt 9'0" 5wt 9'0" 6wt 9'0"
Rod 3wt 8'4" 4wt 9'0" 5wt 9'0" 6wt 9'0" 7wt 9'0"
Rod 3wt 10'6" 4wt 10'6"
Rod 5/6wt 11'1" 6/7wt 11'1" 7/8wt 11'1"
Rod 3wt 9'0" 3wt 9'6" 3wt 10'0" (Out of stock) 4wt 9'6" 4wt 10'0"
Rod 6wt 10'7" 7wt 10'7"
Rod 5wt 11'0" 7wt 11'0"
Rod 6wt 12'6" 7wt 12'6" 7wt 13'6" 8wt 12'6" 8wt 13'6"
Rod 6wt 11'6" 7wt 11'6" 8wt 11'6"
Rod 6wt 12'6" 7wt 12'6" 7wt 12'6" Special Edition Purple 7wt 13'6" 7wt 13'6" Special Edition Purple 8wt 13'6"
Rod 3wt 10'6" 4wt 10'6" 5wt 11'0" 6wt 11'0" 7wt 11'6" 7wt 11'6" Special Edition Purple 8wt 11'6"
Rod 3wt 7'6" 4wt 8'6" 5wt 9'0" 6wt 9'0"
Rod 2wt 11'0" 3wt 11'3" 4wt 11'6"
Rod 5wt 9'0" 6wt 9'6" 7wt 9'0" 8wt 9'0" 9wt 9'0"
Rod 3wt 8'6" 4wt 8'6" 5wt 9'0" 6wt 9'0" 6wt 9'6" 7wt 9'0" 8wt 9'0" 9wt 9'0" 7wt 10'0" 8wt 10'0"
Rod 6wt 10'0" 7wt 10'0" 8wt 10'0"
Rod 5wt 9'0" 6wt 9'0" 7wt 9'0" 8wt 9'0"
Rod 6wt 11'0" 7wt 11'0" 8wt 11'0"
Rod 6wt 12'8" 7wt 13'0" 8wt 13'4"
Rod 0.5wt 5'0" 1wt 6'9" 2wt 7'3" 3wt 7'9" 3wt 8'9" 4wt 7'9" 4wt 8'9" 5wt 7'9" 5wt 8'9"
Rod 3-4wt 7'0" 4-5wt 7'6"
Rod 4wt 8'0" 5wt 9'0" 6wt 9'0"